Our products are designed and manufactured in the Croatia. Optimum operation current: 4 - 8 A. 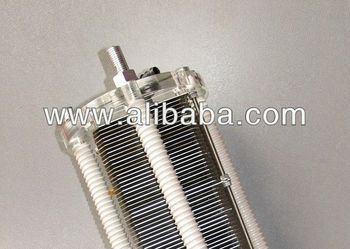 We can make generators of other sizes and voltages.